A snug and streamlined full head cover with a wind resistant front panel to keep you cosy in the thick of winter. 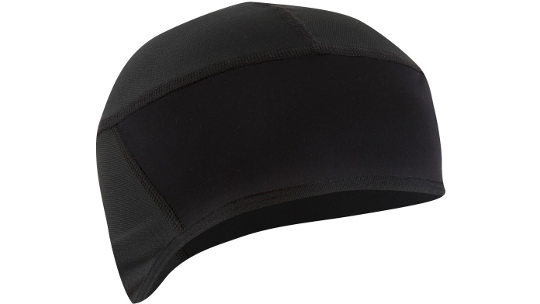 Precisely tailored to fit under a helmet, the Barrier Skull Caps mildly scalloped back prevents fabric bunching while in the cycling position. P.R.O. 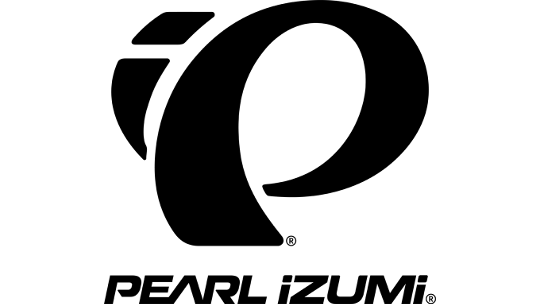 Thermal Dry fabric provides quick-drying warmth, reflective elements enhance safety, and an otherwise hidden rear port opens as needed to accommodate a ponytail.